Just in time for International Lefthanders’ Day, on August 13th, we’ve new stock of Fiskars’ general purpose scissors, for left handers. Approximately 10 to 12% of the global population are estimated to be left handed, but why compromise your cutting by using the standard on offer. 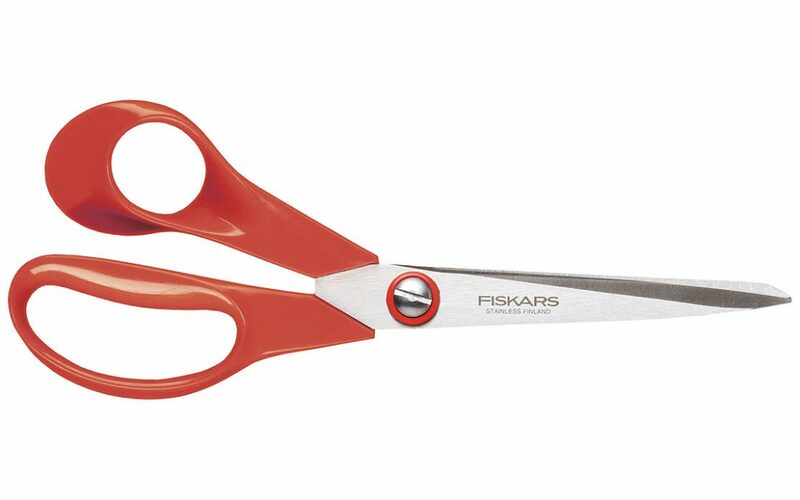 Featuring a red handle rather than the iconic orange, the leftie version is as versatile and durable as you would expect from Fiskars.